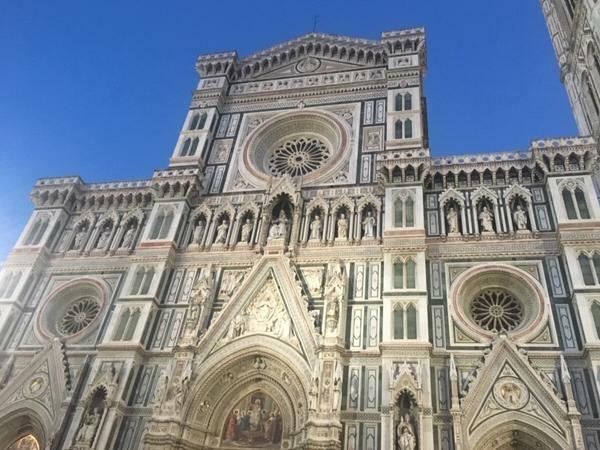 Local Private Tour Guide | Florence, Italy | Paula F.
Hello everyone! It's a pleasure to meet you. I am a licensed tourist guide of Florence and I'm very passionate about the city! It is considered the birthplace of the Renaissance and is noted for its culture, Renaissance art, architecture and monuments. 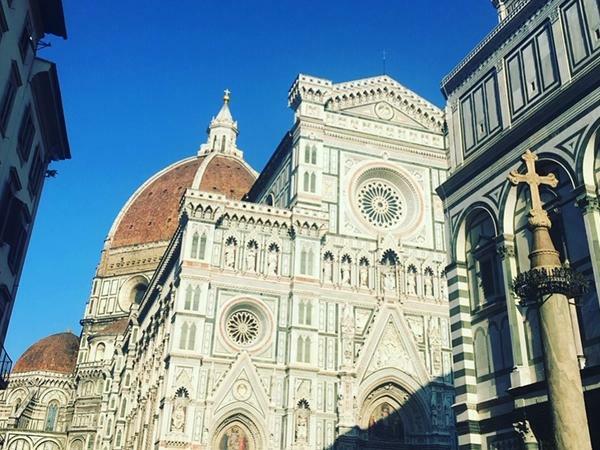 Due to Florence's artistic and architectural heritage, it is one of the most beautiful cities in the world! I love travelling and I'm very fortunate to have been to a lot of places in the world. I've lived many years in the UK where I learned English and had my second degree. I was a small child when I came to Florence the first time and it always had a special place in my heart. Have been coming back since then to visit and study art History and finally a few years back I've decided that it would be my home and took the course and then the exams to become a licensed tourist guide. I love this work because it doesn't feel like work to me, is a pleasure. It is amazing to always meet new people, and tell them the history and curiosities about Florence's museums, palaces, churches and monuments. 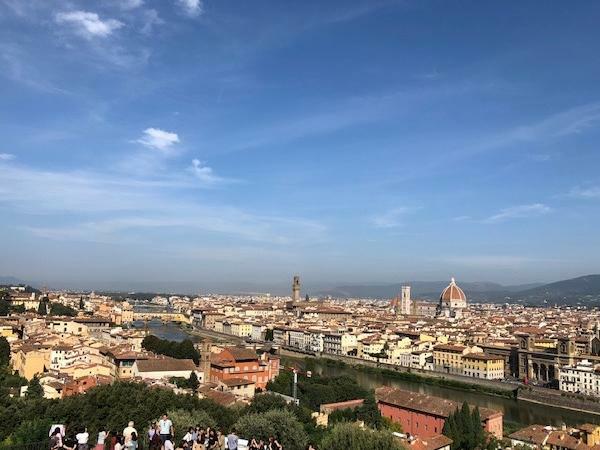 Florence has a lot to offer and it is not easy to choose what to see, especially when you do not have much time available. Getting a private tour with an accredited guide can help you optimize your time and show you the city in a unique, interesting and fun way. Experience amazing and inspiring experiences with private guided tours in Florence to optimize your trip. 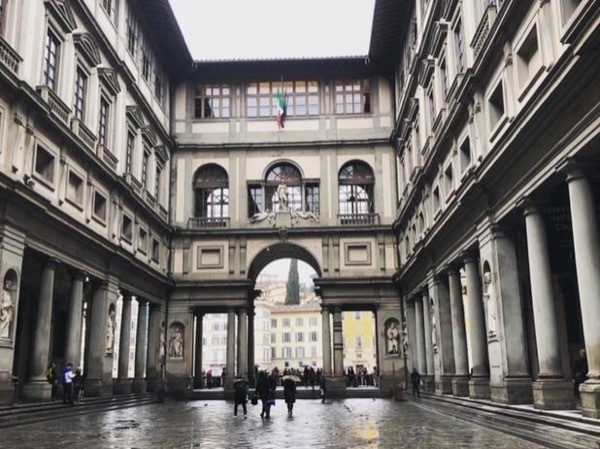 I can offer walking tours do discover the city by foot - which by the way is the best way to discover Florence as well as guide you in the Museums such as the Uffizi Gallery and Accademia for example and also guide you in the monumental Churches. I can also customize the tour according to your preferences and needs. Come discover this magic city with me! Paula is super helpful and knows EVERYTHING about Florence! It is worth a lot doing a tour with her to not miss any detail of the city. Beautiful guided tour in the historic center of Florence. Paula was kind and helpful.